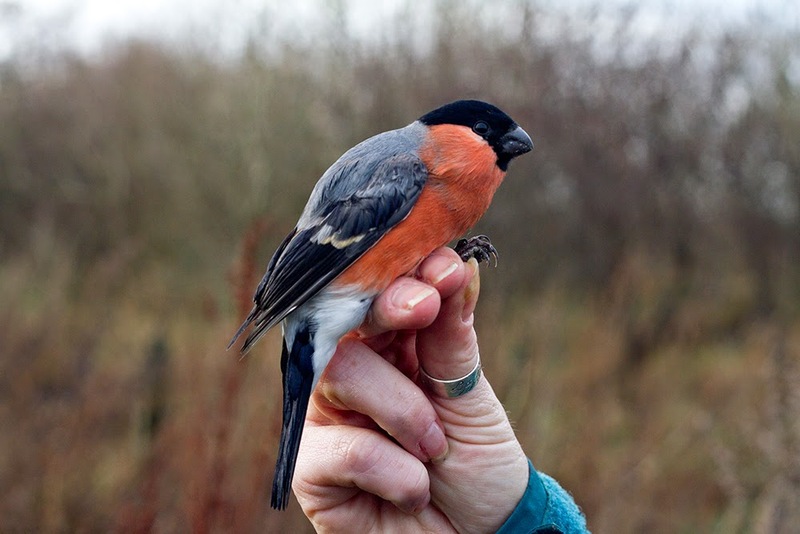 Today was the last ringing session for the year at Druridge, with no leaves left on the trees, it was time to pack up and close down the site for the winter. 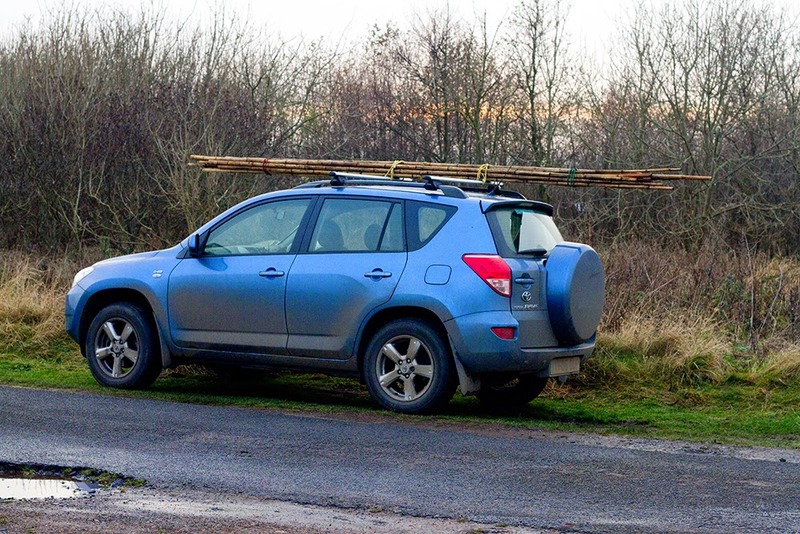 To be honest, I thought last week might have been the last week and it would've been if I'd had more time to take in the poles last Sunday. 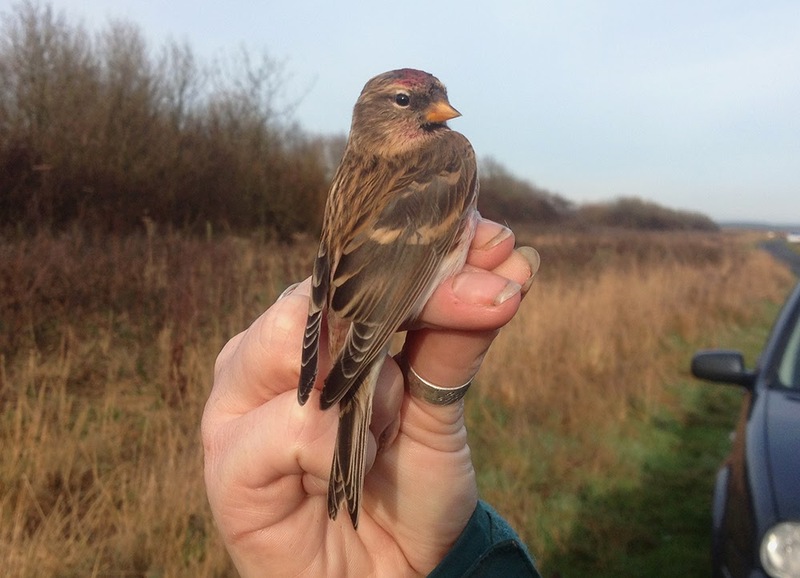 I am pleased as I didn't though, as today was very worthwhile, with variety being the name of the game, catching 59 birds of 15 different species. 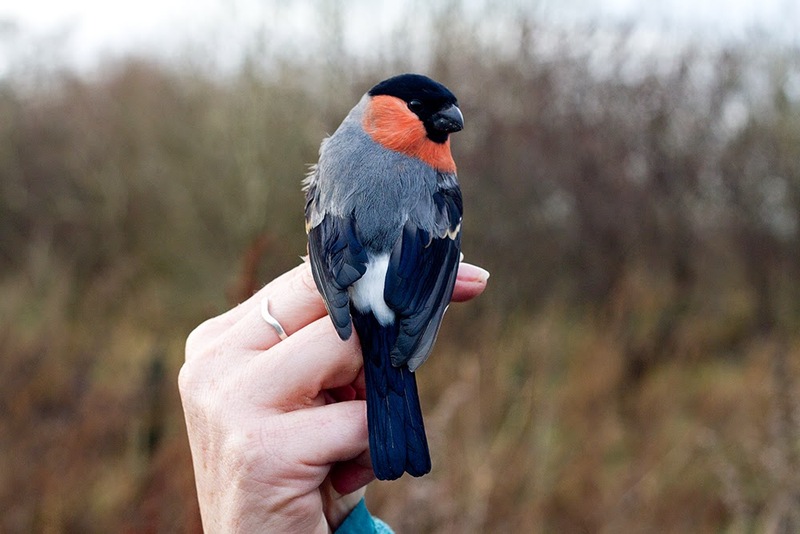 We ringed six species of finch including three bullfinch, which are scarce at Druridge, nine siskin and six lesser redpolls. You can't beat a bit of bully on a Sunday! 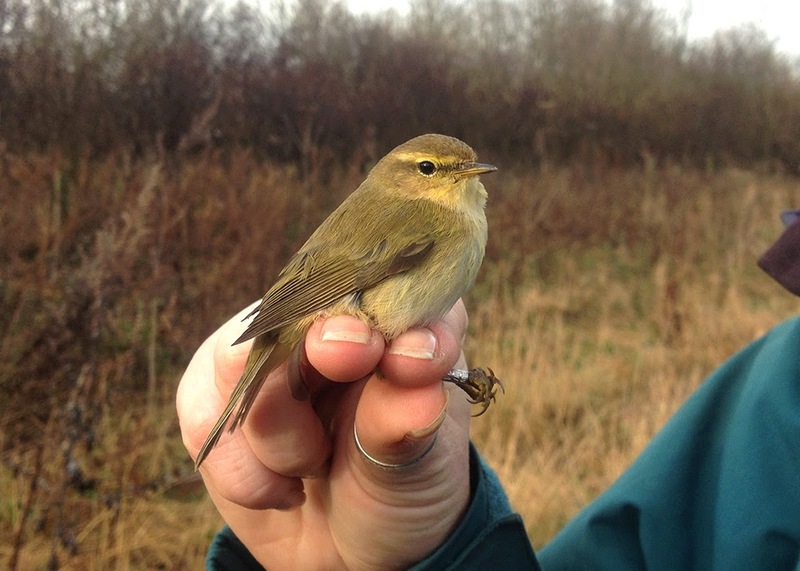 We also caught a very late chiffchaff. 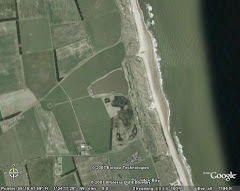 There were lots of pink-feet moving south this morning and this afternoon a well-marked barn owl was hunting the dunes. Yesterday, I did my WeBS count, a week late, but better late than never I suppose. Wigeon numbers are picking up with 55 present along with 61 teal. Also of note was a single black-tailed godwit on the Budge fields and on the big pool, a great-crested grebe and a drake red-breasted merganser.